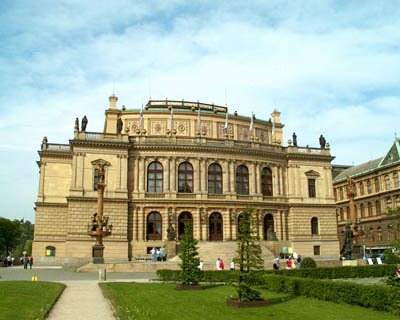 The Rudolfinum Concert Hall is the premier concert hall in the Czech Republic. 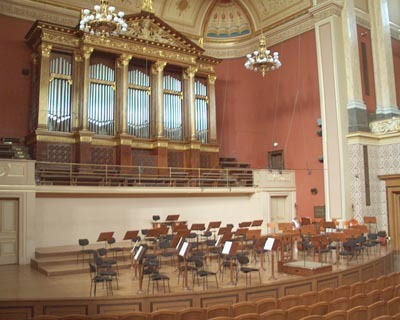 It is the home of the Czech Phiharmonic. 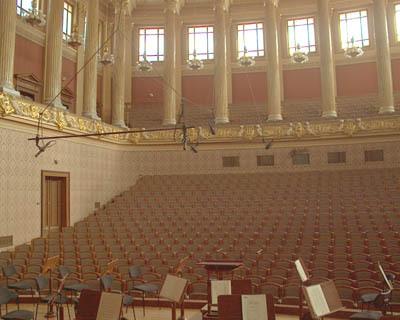 An ideal location for groups larger than 85 pieces. 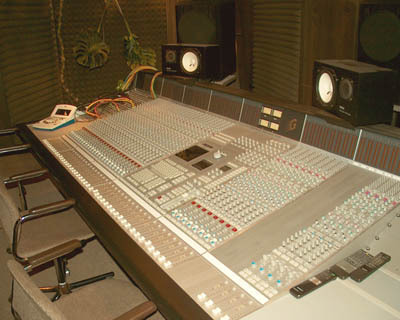 Located in the center of Prague, this is a wonderful place to record!! 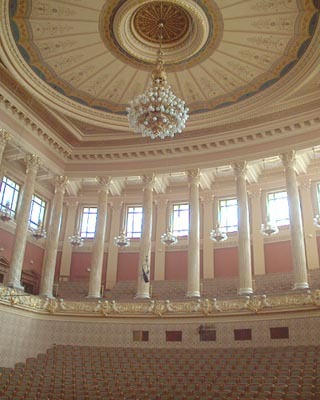 Note: Because of the popularity of this concert hall. Space is limited. Be sure to try and book early! (6) B & W M 800 Mono Pwer Amp.